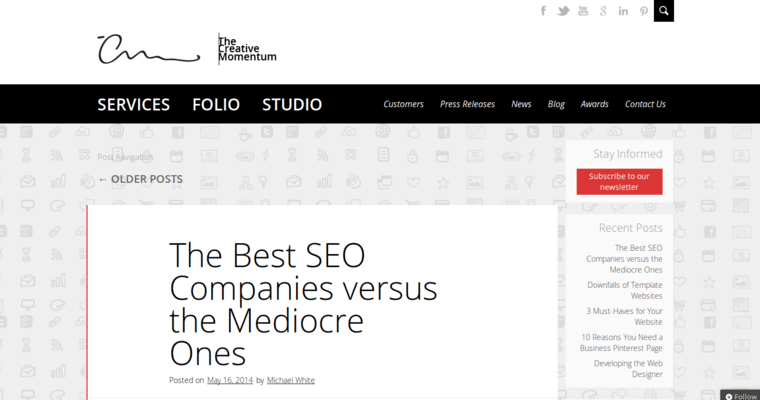 The Creative Momentum is a full-service website design firm that's making waves right now for the eclecticism of its service offerings. 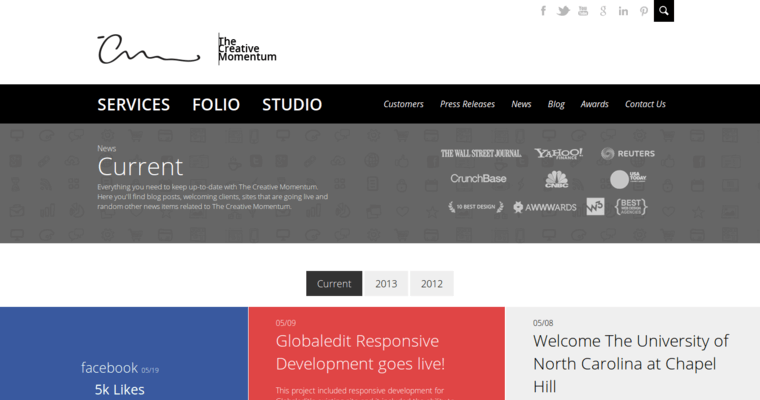 You'll not only find interactive web designs and mobile designs at The Creative Momentum: the creative agency offers a full range of digital marketing services in addition to business mentoring. 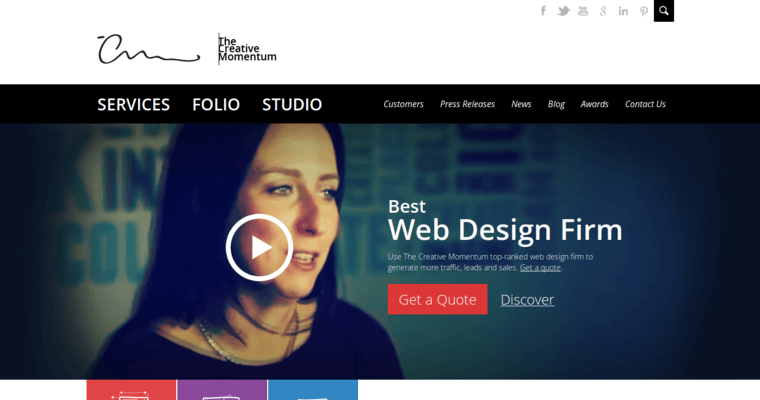 The talented staff at The Creative Momentum try to create websites that are as functional as they are aesthetically appealing and customer-friendly. Designers use an intuitive process known as UE (user experience) designs to ensure that websites are easily navigable and will keep customers coming back for more purchases. Branding and company identity are two sides of the same coin at The Creative Momentum; each works to shore up trust in your company and ensure you spot as a thought leader for potential customers interested in exploring your products and services. Graphic design and video production services also available.